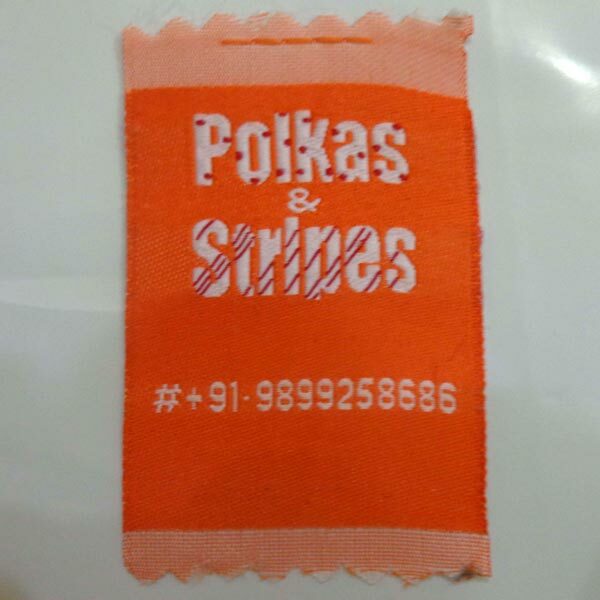 We are a Printed Woven Label Manufacturer and counted amongst the leading Woven Label Manufacturers In Delhi. Woven Name Labels provided by us are very impressive. 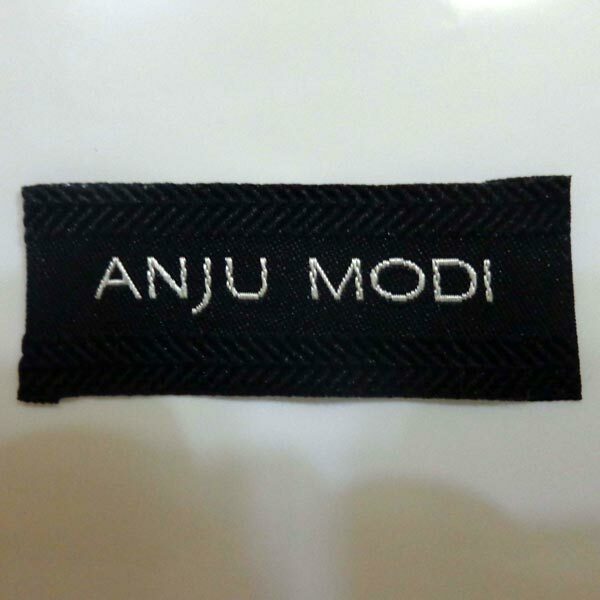 We resort to sophisticated technology and software techniques, and manufacture Woven Labels of superior quality. Our product comes in variety of colors, designs and weaves. We use cost effective resources and provide our wide range of Woven Labels at very affordable prices. Our Woven Labels are highly durable and have long shelf life. Customers can place both bulk and retail quantity order with us. 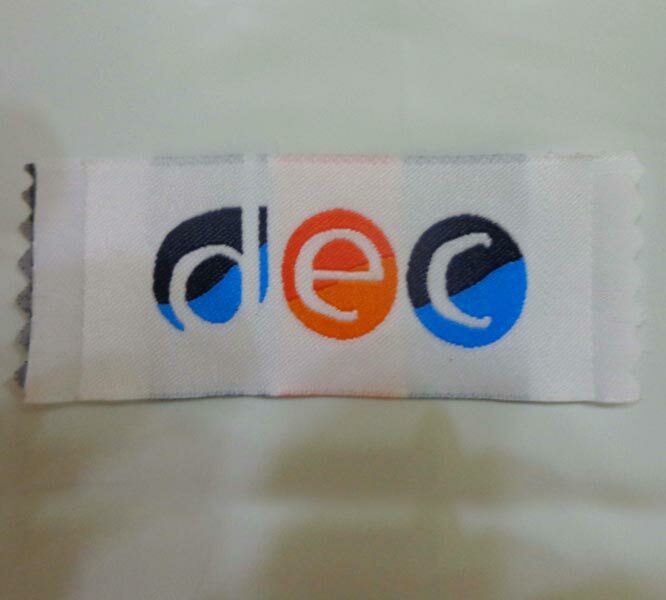 We have large warehouses and can also handle immediate requirements of the customers for Woven Labels with ease. We have our testing units, where we test the Woven Labels thoroughly on various quality parameters before dispatching the order. We also pack the Woven Labels well and ensure only highest quality reaches the customers. Place order with us! We vouch timely delivery.